Senate summons Buhari over Benue killings – Royal Times of Nigeria. The Senate has resolved to summon President Muhammadu Buhari to address the legislature on the spate of killings in Nigeria. The lawmakers, however, agreed to hold a joint session with the House of Representatives which had, on Wednesday, also invited the President. 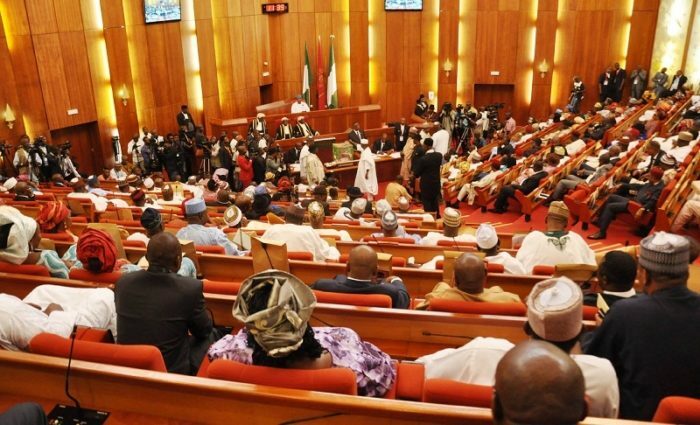 The upper chamber of the National Assembly expressed concerns about the competence of the country’s security chiefs and the need to declare a state of emergency in the states experiencing security crises. The decisions were taken based on a motion moved by Senator George Akume on the recent killing of two priests and 17 worshippers in a Catholic church in Benue State.